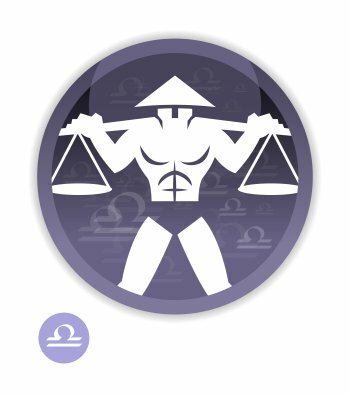 Miss Libra, you will be very often attracted to men who have the Ascendant or the Sun in Aries. They will dominate you, but apparently only. They have energy and enterprising spirit to spare, as well as dynamism and enthusiasm. In addition, they are very down to earth. Your relationship will thrive on these qualities. You will get along very well with Aquarius and Gemini men because the former are very idealistic, sensitive and eccentric, and the latter are very apt to establish all the numerous contacts that you need in order to demonstrate your primary know-how: to charm. Sagittarius and Leo men will also arouse your interest. 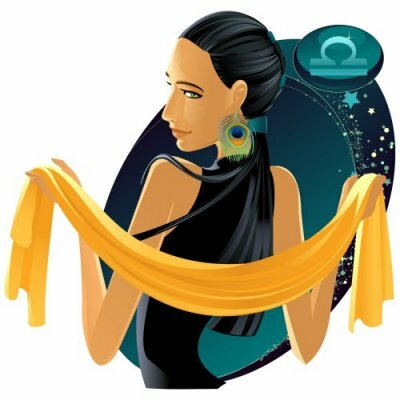 You enjoy Sagittarians for their ardour, their cheerfulness and their adventurous spirit, and you are happy that they introduce you to people and circles that are very different from yours. You equally appreciate Leos' nobleness, their taste for beauty, their artistic bent, as well as their habit of basking in splendour and luxury. There is a danger that conflicts will crop up with Capricorn and Cancer men. Capricorns are too serious and introverted to suit you. Cancerians like to stay at home and are too much in want of a protection that you are not really prepared to offer, since you are also seeking it yourself. Therefore, neither of them will get on well with you. To tell the truth, you must know that adjacent signs have nothing in common. Thus, the relationship you may experience with Scorpio and Virgo men will be… a bit neutral, neither good nor bad, and certainly nothing nasty. Scorpios are probably too taciturn, sarcastic and do not socialize enough. Virgos are too pernickety and not ambitious enough for you. Taurus and Pisces men stir up in you blended feelings of warm curiosity and natural distrust. Taureans are so down to earth and ponderous at the outset, whereas Pisceans men are so bizarre and secretive, and they care so little about conventions, that the outcomes of the challenge seem quite uncertain! Here are a few famous people with the Sun or the Ascendant in Libra: thousands of celebrities with the Sun in Libra, thousands of celebrities with the Ascendant in Libra!